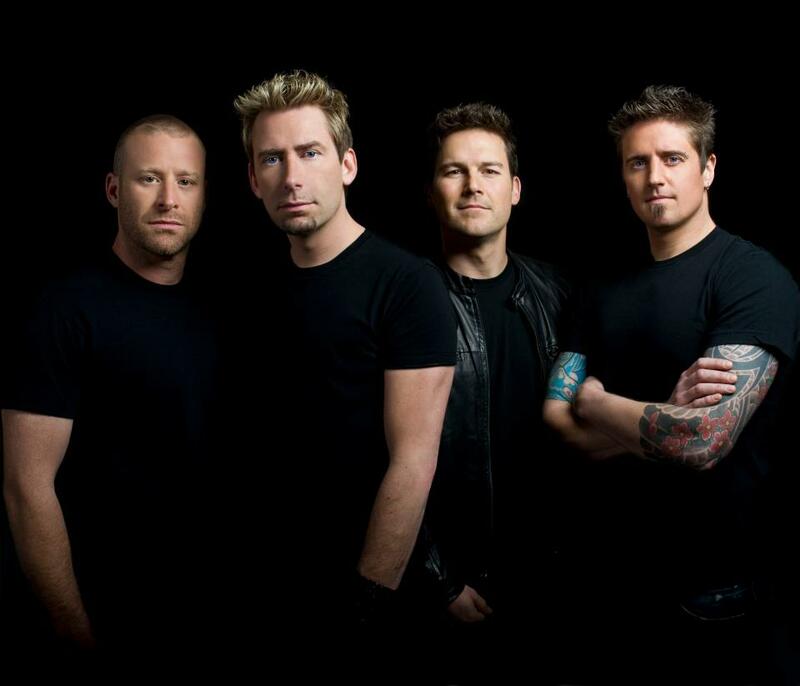 Live Nation has this morning confirmed a return to Australian shores in November this year of Canadian outfit Nickelback. It will be the band’s first visit to Australia in three years and as such, they’ll be playing all five major centres, kicking off with a show at Perth Arena on Saturday November 17. The band will be performing tracks from throughout their 16 year history, along with songs from their latest album ‘Here And Now’, which made it to No.1 on the ARIA charts on release last year and has since sold platinum. Joining the band as support on all dates are Aussie rockers Jackson Firebird. Tickets for all dates are on sale on Tuesday July 31 (Live Nation pre-sale from noon July 26 to noon July 27). No, there’s nothing on Universal’s release schedule at the moment, but as soon as we know anything, we’ll pop it on the site.